? Elem. 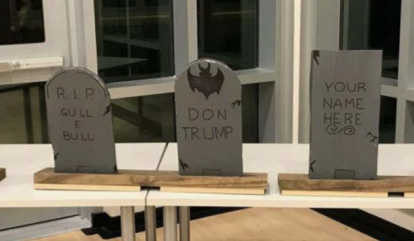 School Caught Hosting Halloween Party Featuring a ‘Trump Tombstone’!